To be perfectly honest, I don't think I would bother to go to Haštalský dědek if it wasn't the only pub in Prague where I can redeem the vouchers Heineken sends me for their seasonal beers. It's not that there's something particularly wrong with it (though, being greeted by a soundtrack composed by a Czech pop radio isn't particularly right, either), but, like many other restaurants and bars in hotels, it feels like a mandatory feature, and not something that could, or should, stand on its own feet—something you can almost breathe. But there I was the other day, holding a voucher for two pints of Krušovice Kazbek Ležák. I wasn't really planning to go, but my schedule changed almost at the last moment and I told myself “why not?”, I was, after all, a bit curious about this new beer. Perhaps, curiosity notwithstanding, my expectations weren't very high, but I really liked this single-hop pale lager! I loved how they used this newish Czech hop cultivar (which I can best describe as a grumpier version of Saaz): as it should be in a Světlý Ležák, it didn't scream like Ian Gillan in the 1970s, but crooned like Tom Waits did those years. Very enjoyable indeed. But then came the second pint. Pivo vaří sládek ale ho dělá hospodský is what Czech beer wisdom states, and very rightly so. It doesn't matter all that much how good a beer is at the brewery, but how good it is in the glass. And not only that, the same beer will taste different at different pubs, something that I've experienced on countless occasions. 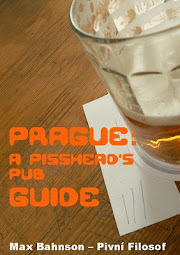 But the other day, in Haštalský dědek, must have been the first time I experienced it at the same pub. The first pint was poured by a young bloke in one draw. It looked perfect—thick white head that could almost eat with a spoon—and tasted likewise. Before I finished it, the bloke went on a break (it was early afternoon and the place was very quiet) and was replaced by a young girl with sculpted nails. She poured the beer in two draws, letting the head settle for a minute or two after first draw. The pint didn't look as good. There was some visible carbonation—there hadn't been any in the previous pint—and the head looked more soapy. The beer had changed, too. It had lost a little of its balance; it was still Tom Waits, but Bone Machine than Closing Time. 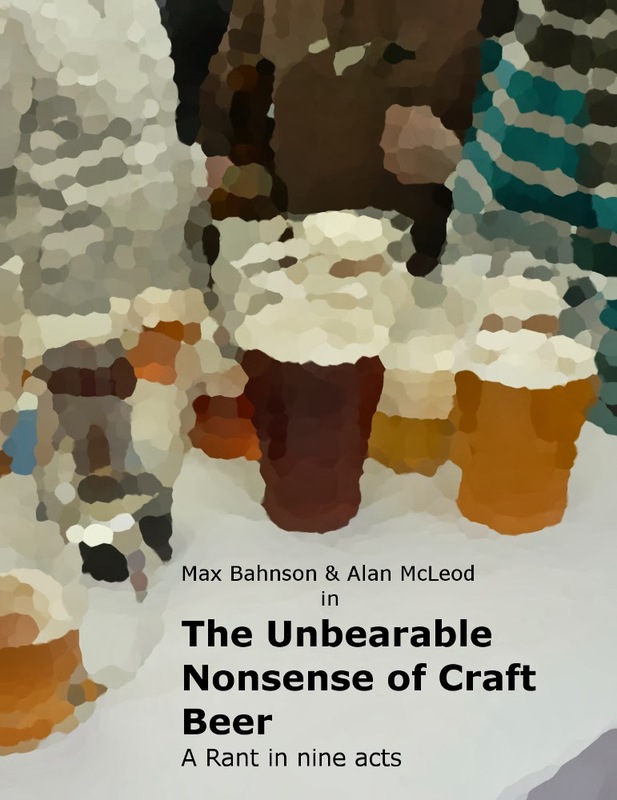 In its own way, it was a very interesting experience that made me realise how relatively little* this (in my opinion, the most important) link in the beer-making chain is discussed, and that I should learn a lot more about it. PS: Thanks Heineken.CZ for the beer. Good job, really. * with the exception, perhaps, of those who focus on Cask Ale. It is True. Must Say While in Praha this Weekend. Everywhere was Poured with Care. Though this Maybe the Quality of the Bars Visited.